The Post Office has bought Payzone’s Bill Payments transaction business. The move means the Post Office will acquire an additional network of around 13,000 payment outlets, along with Payzone’s bill payment technology. 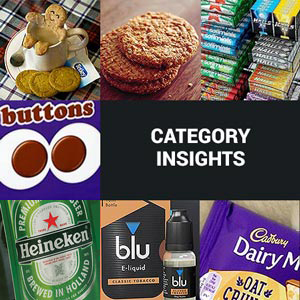 The acquisition is subject to approval by the Competition and Markets Authority and is expected to be completed later this year. 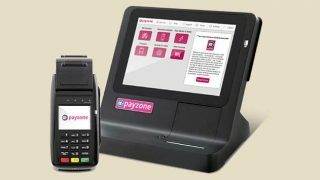 When it does, Payzone will focus on its Card Payments business. 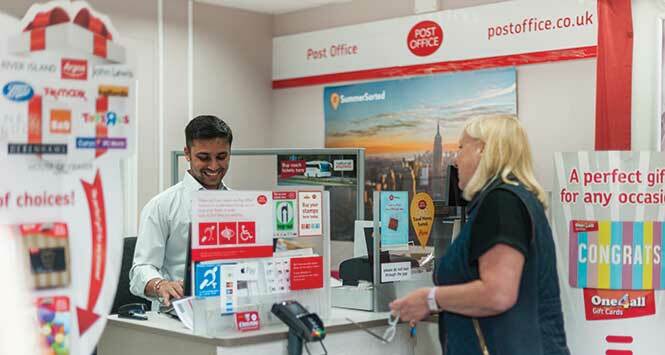 Debbie Smith, Post Office Retail Chief Executive, commented: “This is an exciting move for the Post Office. 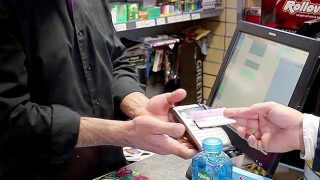 Bill payments has always been a core part of our business, allowing customers to pay a wide range of bills, including phone, gas and electricity in their local Post Office. 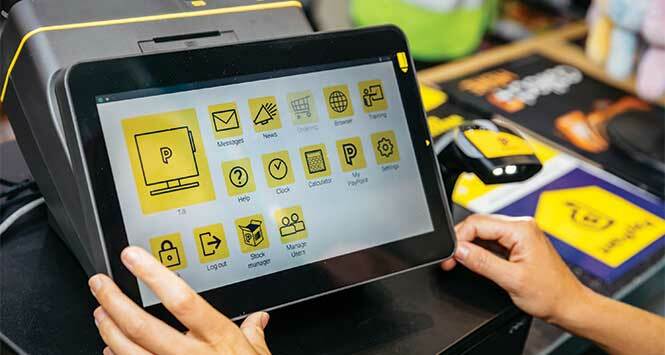 Clive Kahn, CEO of Payzone added: “Our outlets will complement and strengthen the Post Office’s existing branch network meaning customers will have more access to a wider range of over-the-counter bill payment services.